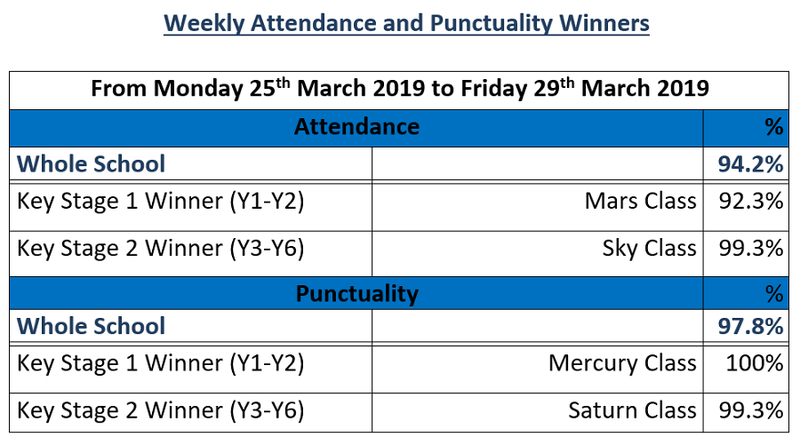 Attending 4 days a week = 80% attendance = more than half a term missed per year. If your child is 5 minutes late every day they will miss three days of learning each year. If your child is 15 minutes late every day they will miss 2 weeks of learning each year.